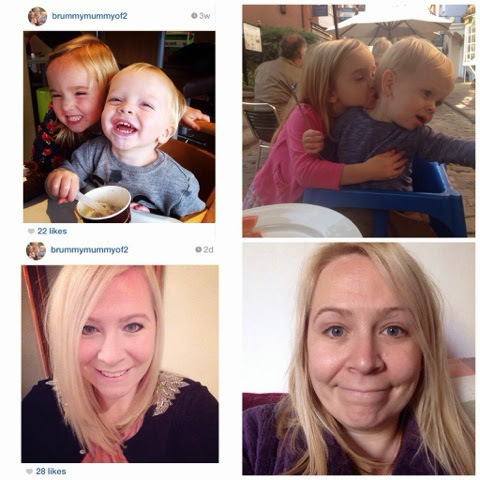 Our Blog of the Week is a very honest post from Brummy Mummy of 2 who admits to something many of us may do without even realising. Are you guilty of the Insta-sham…? So here it is – my life. The perfect lo-fi, brightened, sharpened, staged version v the well real #nofilter version. And in this version. There is no filter. Not like when you say #nofilter but you still have a filter. Or when you say you have no make up on. But you on have tinted moisturiser. That is still make up people! See my beautiful playroom. See the gorgeous chair and notice I have only focused on the teeny tiny bit of a playroom that isn’t an UTTER MESSY SH*THOLE! Ahh and below it. The yummy, healthy, gorgeous pizza insinuating to the world that a) I may have made it myself (oh the lols) or b) we eat out happily alllllllll the time. We don’t. We eat waffles, or mashtags if feeling a bit special, more than reasonable for the average human. See my happy, cheery toddlers cuddling and just being the best of friends. Verses the reality of the fact that 99.9% of the time? My son hates his sister. He runs from her. She mauls him and then they scream. Loudly. And then below it. The held very high shot that is so thinning, stood beneath the brightest light in the house with a full face of make up and a sparkly cardy. Compared to the sitting on the couch in my dressing gown shot. Which I do. The 23 hrs I’m not in make up taking a very high held selfie. This is just a small look into my real life. My plan was to show more. But you know what? I appear to have deleted any trace of the grubby side of parenting off my phone. All is left is the kids running through lavender fields or me cuddling happy, smiley kids. Sometimes we look bright and colourful. And other times we look young and shiny. And you know what. 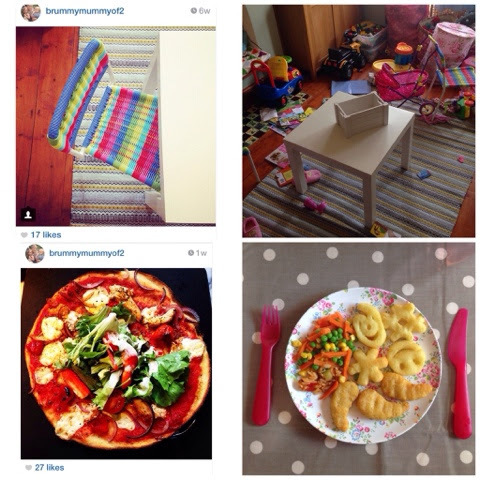 When I’m old and I look back it’s reassuring that these Insta-shams are the pictures that will remind me of being a Mum. And I will think to myself “Oh what a ruddy gorgeous life I’ve led”. You can’t see the bees. You can’t hear the screams. You don’t know the bribes. Fine. By. Me. Now go and follow me on Instagram and see the Insta-shams (so proud of that one) for yourself! This entry was posted in Blog of the Week, bloggers and tagged instagram, social media. Bookmark the permalink. Hee hee – so true. U look a lot better than I do without the filters, let me tell you! Fabulous!!! !…this is sooooo true..we want everything over insta and fb to look perfect and gosh!!! !people really blv it tht my life’s perfect….it was the truest way to come around with honesty and style.u go mom!! !